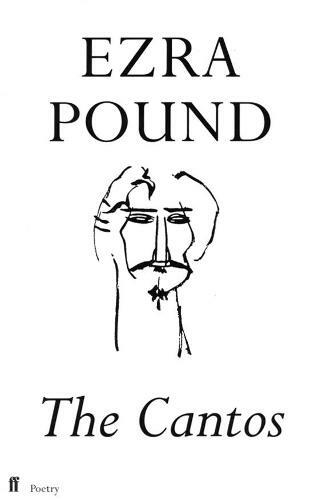 For this edition of one of the great landmarks in twentieth-century poetry two previously uncollected cantos have been added, and some passages from other cantos, omitted from earlier printings, restored to the text. The additional cantos, numbered LXXII and LXXIII, were written by Ezra Pound in Italian, during the collapse of Italy at the end of the war. They belong in the sequence between the John Adams and the Pisan cantos.